I am shocked by this price as had Awn down as favourite 14-11 win-loss record on hard courts compared to Maria’s 7-12 says it all. Chang leads the head to head 2-1. Neither player has been in great form Hibini 16-16 on hard courts this season and Chang 12-11.This looks a coin toss of a much so to be getting 13-8 on one player is value in my eyes. Zavatska has been in decent form reaching the final of her last tournament on the ITF circuit. 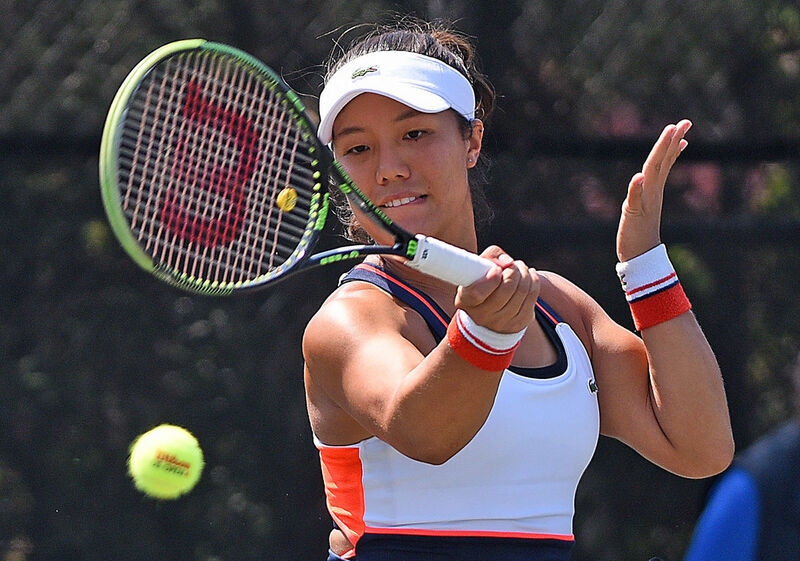 Maia has not looked in good form recently, she did not get through qualifying at New Haven and was dumped out first round in the US Open by Donna Vekic. 9-3 record on hard courts for Zavatska compared to Maia’s 12-7 and towards the end of the season I wonder about the motivation for some of the players and Zavatska will be right on this as her confidence will be sky high and she may just catch out Maia at a good price. Head to head is tied 3-3 and on hardcourt, the record becomes 2-1 Bertens. Both players were in excellent form on the clay this season but have struggled on the hard courts. Looking at their respective career records then Higenkamp has the better record 76-45 compared to 83-70 for Bertens and with it being quite a tight head to head I am happy to chance Hogenkamp coming through here, a lot will depend on her serve as if she can get that working well then she will be hard to break.